Looking to Lower Your Interest Rate and Monthly Payment? 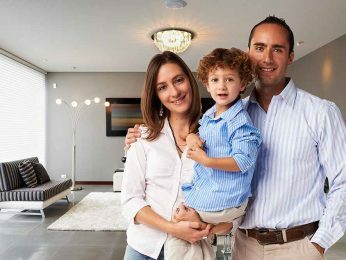 Receive a quote on a home refinance that may help you save money. Refinancing could save you a considerable amount of money over the life of your loan and potentially improve your overall financial outlook. We're here to make the home refinance process easier, with tools and knowledge that will help guide you along the way, starting with a refinance analysis request. We’ll help you clearly see differences between loan programs, allowing you to choose the right one for you. Get Your Refinance Analysis Now!